Hey lovelies! I am an avid believer that fashion and style are not just limited to clothing and accessories. Our favorite devices can be stylish along with our vehicles and homes. 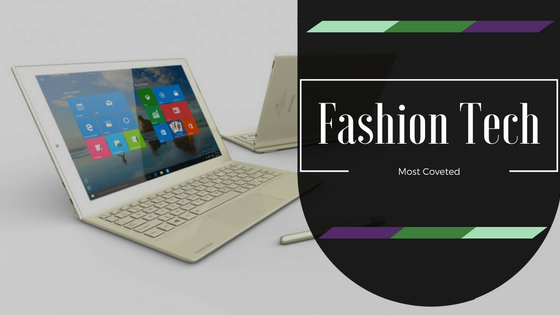 Last month a few fashion tech items were announced that I think you lovelies just might be into. For my social media mavens, there are two in particular you will covet for sure. I am bummed because I am an Android user but you vloggers who own an iPhone 6 or iPhone 6s will be able to shoot quality videos from your phone with this device. This tool turns your iPhone into a traditional-style video camera. 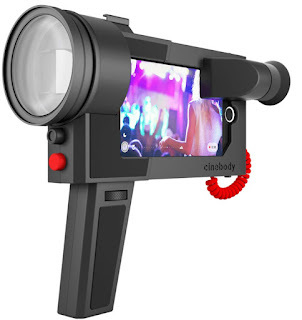 With an adjustable and interchangeable lens, you can record quality YouTube videos and outdoor scenic footage with ease. Mount lights and handles with the integrated cold shoe. Control exposure, frame rate and focus with the Cinebody App. Film in the most extreme bright-light conditions with our patent-pending, focusing eyepiece. No more missing the shot with the simple, intuitive trigger. Ergonomically steady shots with the stylish, removable pistol grip. If you or someone you know is looking for a cool bike they can style how they want and is eco-friendly, then check out Nightshift Bikes. 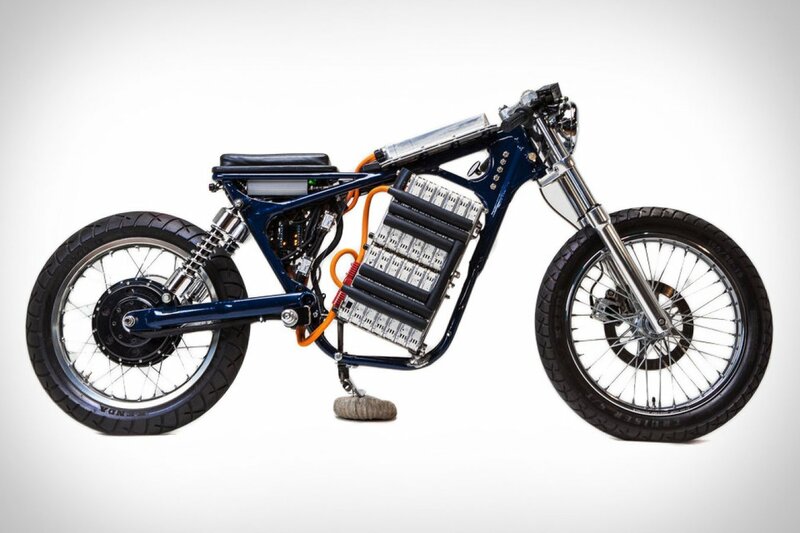 These electric bikes are energy-saving and can be customized to fit your style needs. The model in the picture has a speed of "around 90 w/o any bodywork, range 50-90 depending on how hard you run it and temperature", according to their Instagram. I think fashionable jewelry that also repels mosquitoes is a great thing to have. With the scare of the Zika virus in the news, wearing jewelry that can ward off mosquito bites is a good investment. In the Yu Ahn Collection each design features three citronella mosquito repellent beads, Burmese jade, stainless steel chains, and findings. 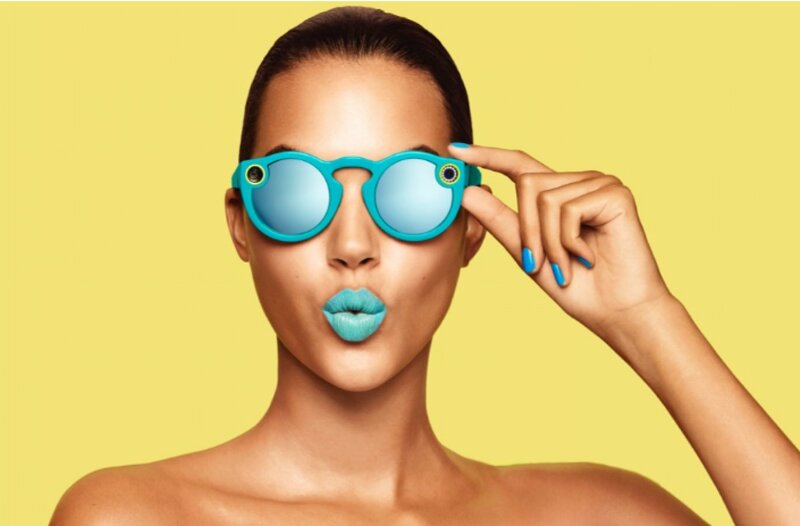 A company called Spectacles has created the most fashionable tech device everyone is going to want to get their hands on... Snapchat Sunglasses. These sunglasses have a built-in camera that can wirelessly snap your life moments, ten seconds at a time. The sunglasses come in various colors for both men and women. They charge in their case. As of right now, these sunglasses are not available to purchase. They are coming soon, so keep a look out! These five fashion tech items are very cool and stylish. Not all items are immediately available to purchase or use. You will need to keep a lookout for when they do become available. So make room on your holiday shopping list for one or two or more of these items. Now lovelies, I have one question for you. Which one of these items do you covet?